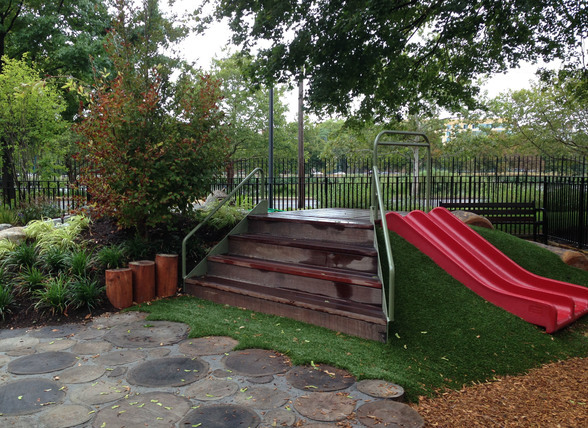 StudioMLA provided conceptual design through construction administration of the Center’s three outdoor playspaces. 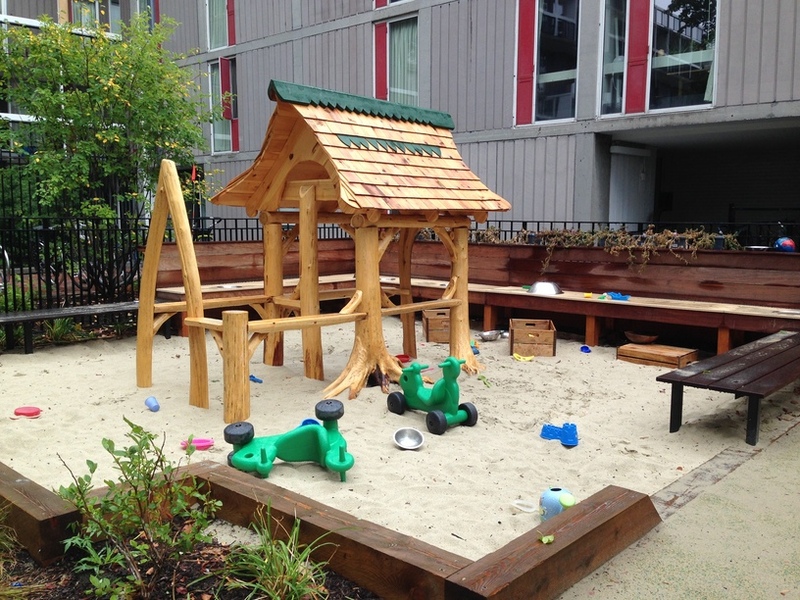 The Team worked with the Center’s staff and parents in a series of workshops to develop a conceptual design plan for their infant, infant/toddler and preschool play spaces. 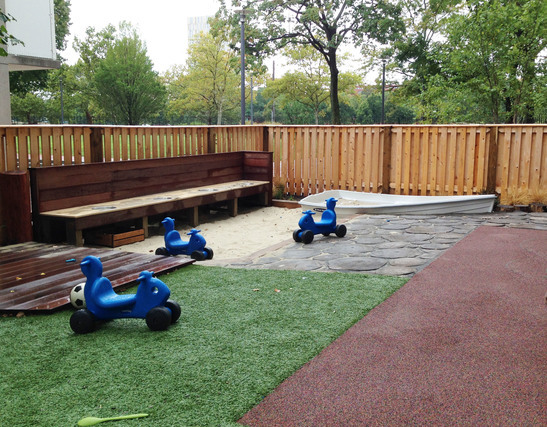 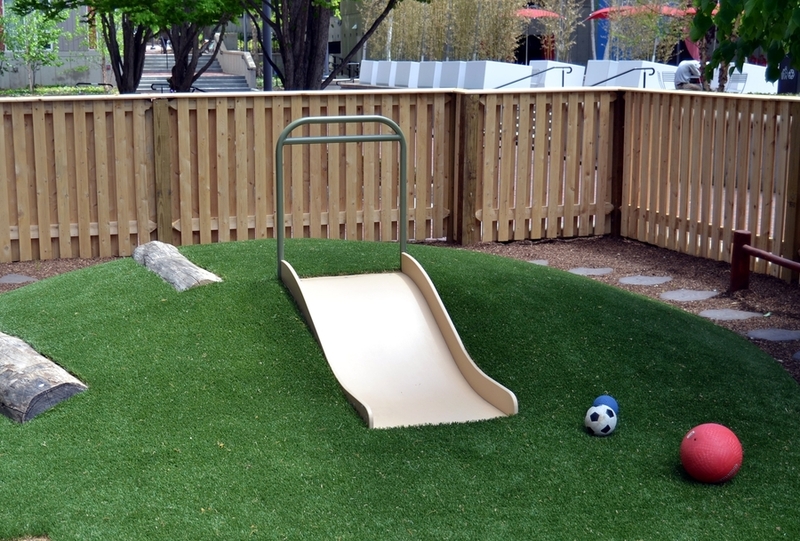 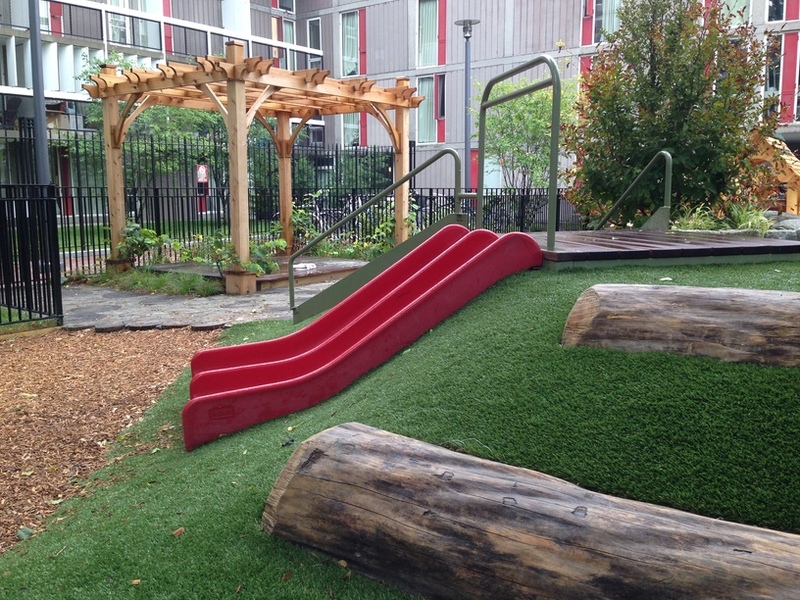 In addition, the Team prepared construction documents, worked with Harvard University, and oversaw the construction of the play spaces. 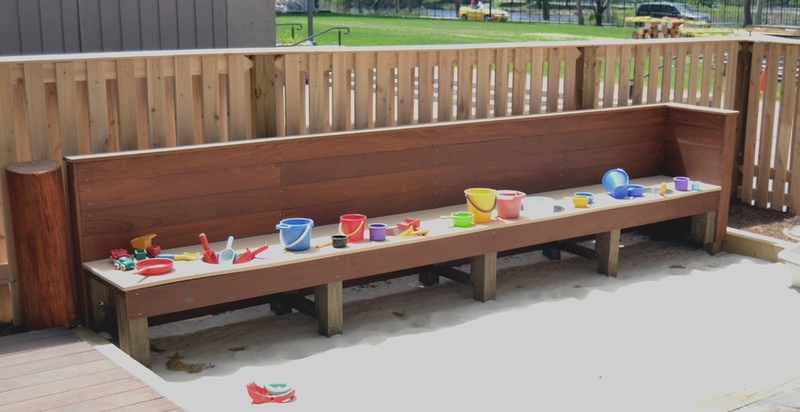 The Center has a capacity of 60 children and was completed in 2015.